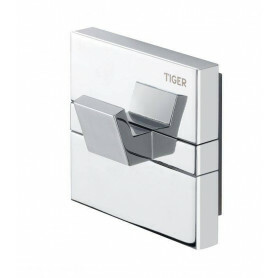 Aksesuāri Tiger Šeit ir 245 preces. 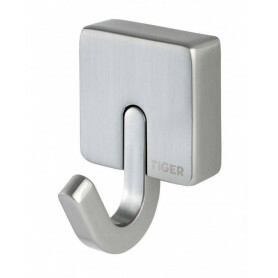 This small hook in the Tiger Boston range features a contemporary matt black finish. 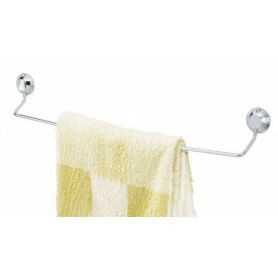 The hook can easily be mounted on the wall with the mounting hardware (included). 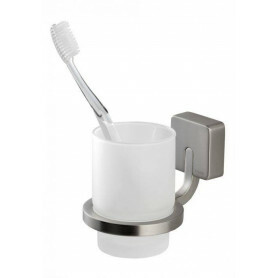 The clever design conceals the mounting hardware (included) once mounted. 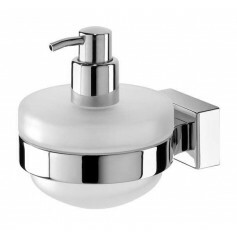 The Boston range includes a wide selection of other accessories for the bathroom and toilet, all beautifully coordinated. 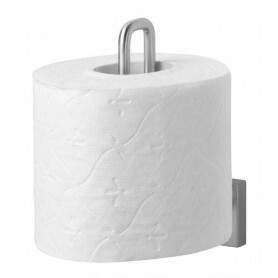 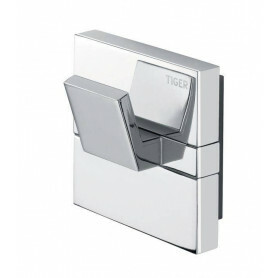 The Tiger Torino toilet roll holder has a luxurious chrome finish. 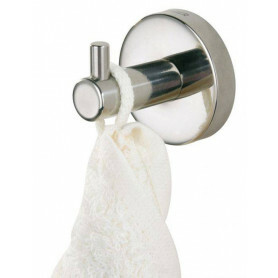 The toilet roll holder can easily be mounted to the wall with the included mounting materials. 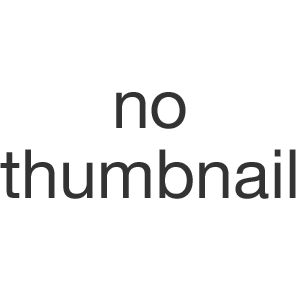 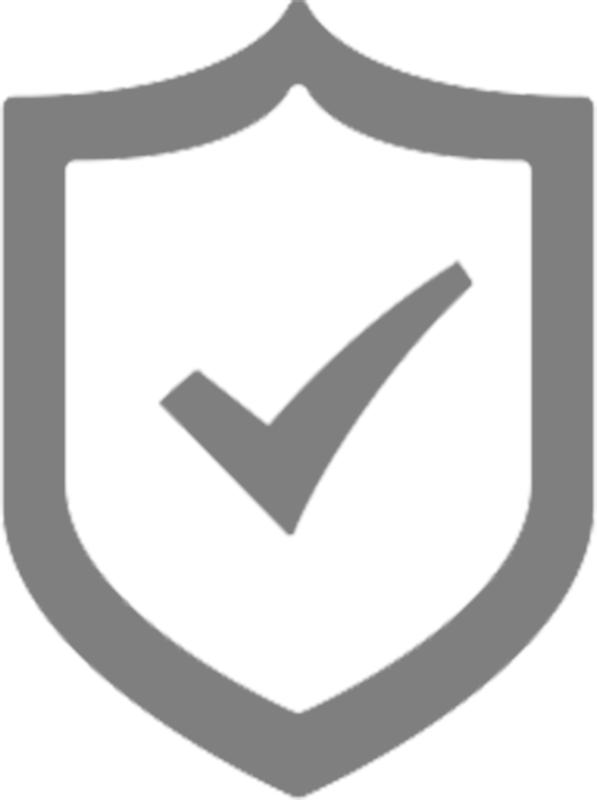 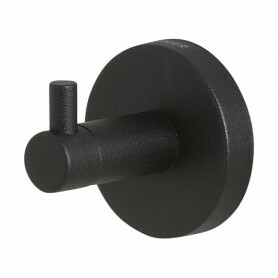 Because of the smart construction, the mounting materials will be not visible after mounting. 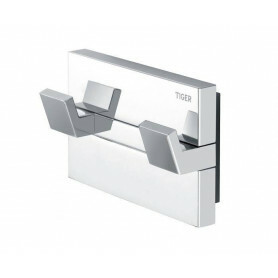 Besides a version of the toilet roll holder with a lid, the Torino series also includes a large number of additional accessories for bathrooms and restrooms in the same style. 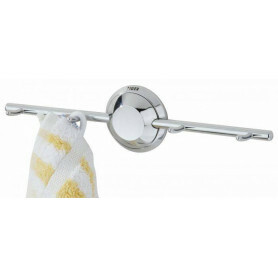 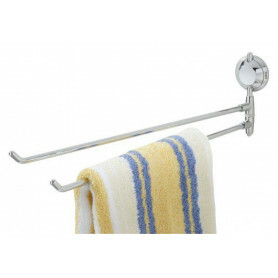 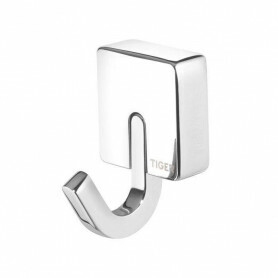 The Tiger Torino series towel ring has a luxurious chrome finish. 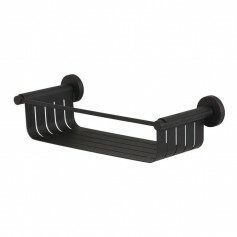 The accessory can easily be mounted to the wall, the included mounting elements are not visible. 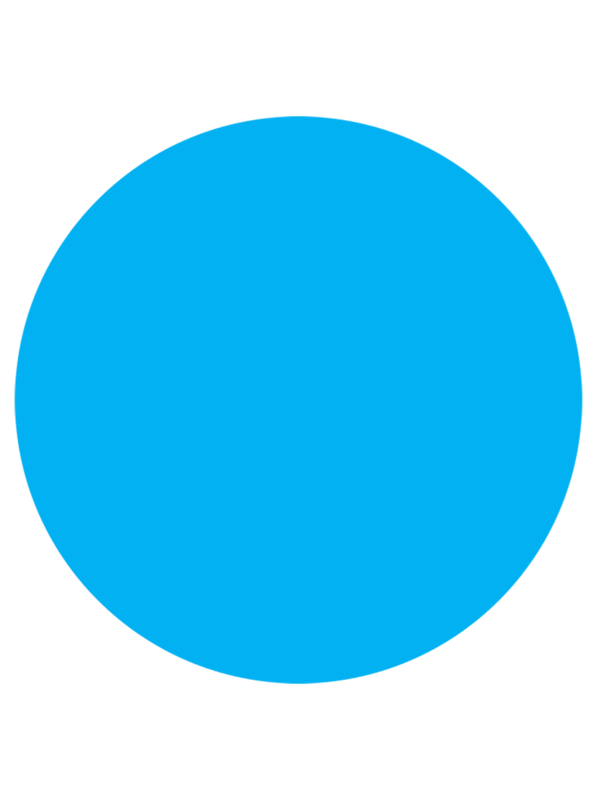 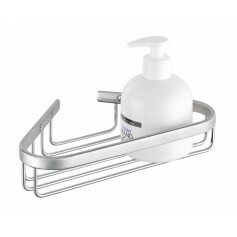 The Cliqit series also includes a large number of additional accessories for bathrooms and restrooms. 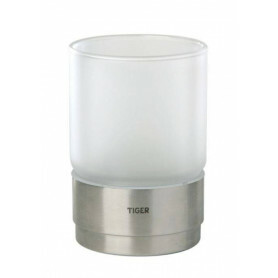 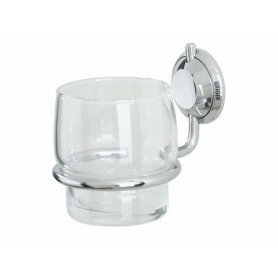 The Tiger Torino series beaker holder has a luxurious chrome finish in combination with frosted glass. 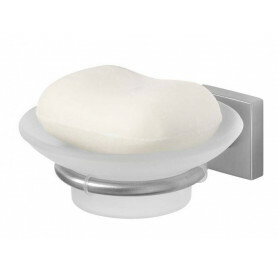 The accessory can easily be mounted to the wall, because of the smart construction the included mounting materials will not be visible. 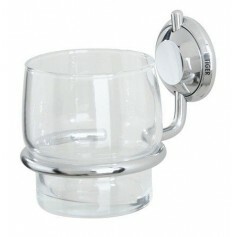 Besides the beaker holder, the Torino range consists of a large number of additional accessories for bathroom and restroom. 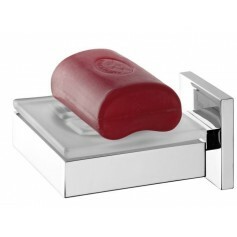 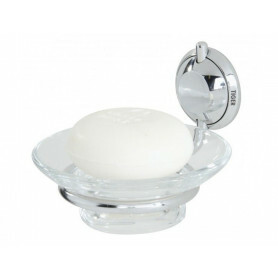 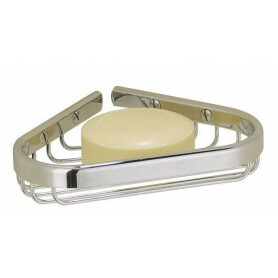 The Tiger Torino soap dish has a luxurious chrome steel finish in combination with frosted glass. 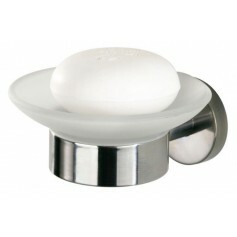 The soap dish can easily be mounted to any desired position on the wall. 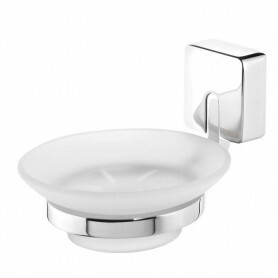 Besides a soap dish, the Torino range also includes a large number of additional accessories for bathrooms and restrooms. 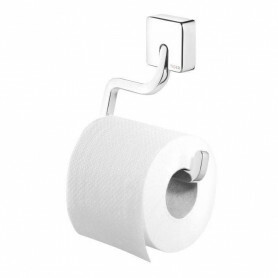 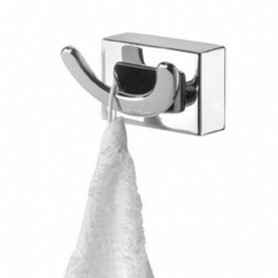 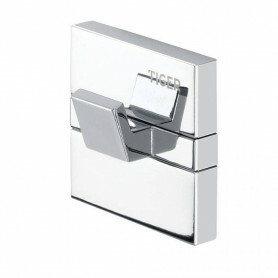 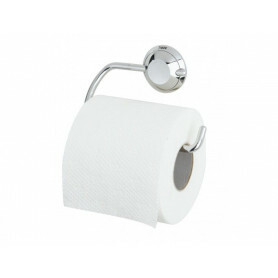 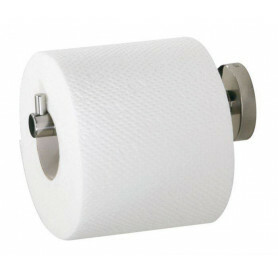 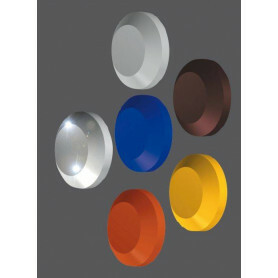 The Tiger Torino toilet roll holder with lid has a has a luxurious chrome finish. 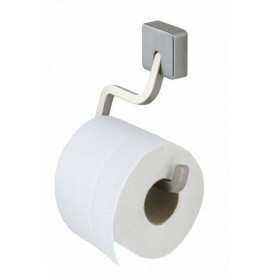 The toilet roll holder can easily be mounted to the wall with the included mounting materials. 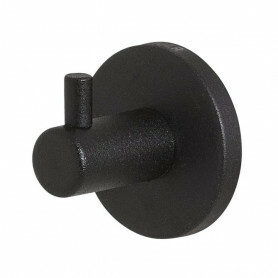 Because of the smart construction, the mounting materials will be not visible after mounting. 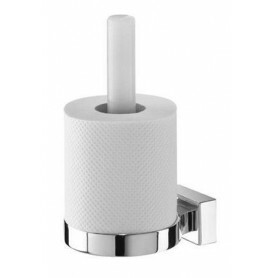 Besides a version of the toilet roll holder without lid, the Torino series also includes a large number of additional accessories for bathrooms and restrooms in the same style. 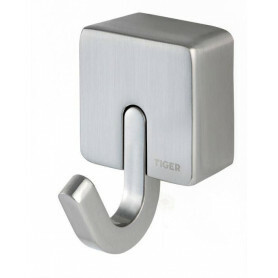 This large hook in the Tiger Boston range features a contemporary matt black finish. 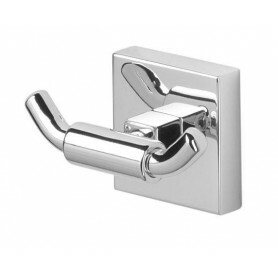 The hook can easily be mounted on the wall with the mounting hardware (included). 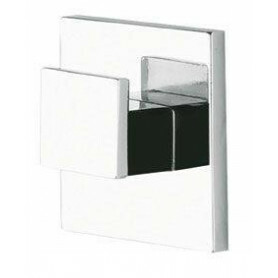 The product is attached to a wall plate, meaning the mounting hardware (included) is concealed for a stylish look. 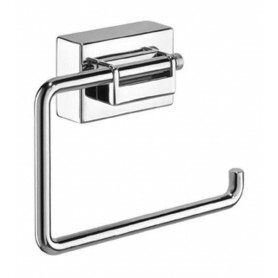 The Boston range includes a wide selection of other accessories for the bathroom and toilet, all beautifully coordinated. 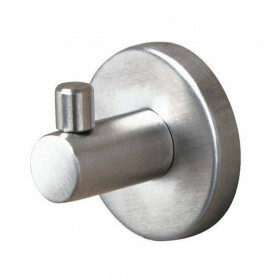 The hook can also be mounted using TigerFix type 1, a patented adhesive system that allows you to quickly and easily mount accessories to a smooth, hard surface. 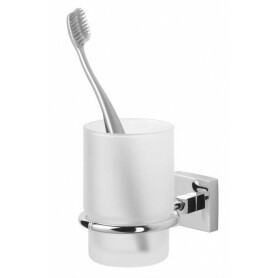 Drilling is not necessary and the accessories can be removed easily without leaving any residue on the mounting surface. 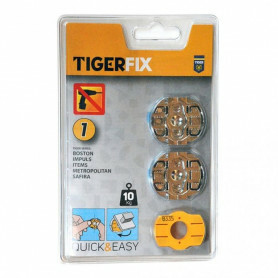 TigerFix is available separately. 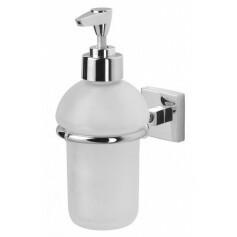 The Tiger Torino soap dispenser has a luxurious chrome steel finish in combination with frosted glass. 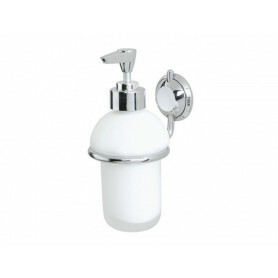 The removable glass reservoir can easily and quickly be filled up with liquid soap, and the product can easily be mounted to any desired position on the wall. 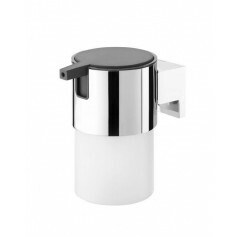 Besides a soap dispenser, the Torino range also includes a large number of additional accessories for bathrooms and restrooms. 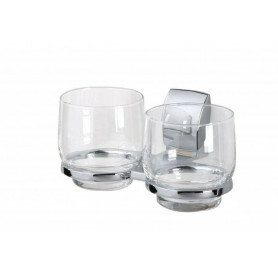 The Tiger Torino series double beaker holder has a luxurious chrome finish in combination with frosted glass. 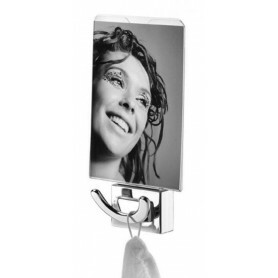 The accessory can easily be mounted to the wall, because of the smart construction the included mounting materials will not be visible. 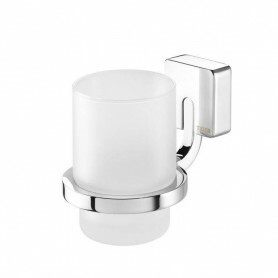 Besides the beaker holder, the Torino range consists of a large number of additional accessories for bathroom and restroom. 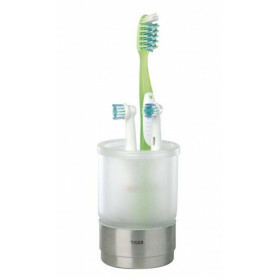 The Tiger Torino series beaker and toothbrush holder has a luxurious chrome finish in combination with frosted glass. 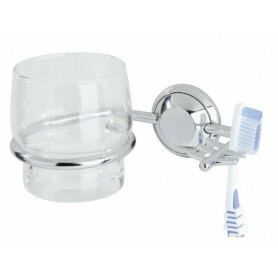 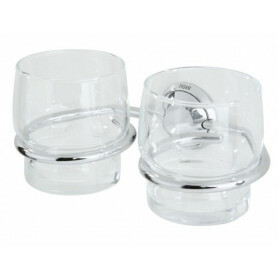 Besides a glass, the accessory is provided of an organiser for an electric tooth brush and four brush heads. 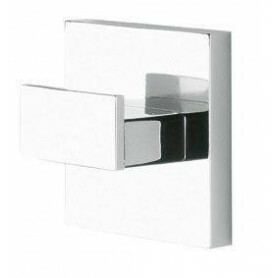 The accessory can easily be mounted to the wall, because of the smart construction the included mounting materials will not be visible. 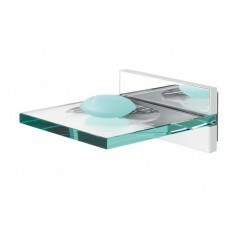 Besides the article, the Torino range consists of a large number of additional accessories for bathroom and restroom.